We are a group of consultants who are passionate about data technologies and coding. Our team covers a wide range of expertise in Big Data, ranging from Ab Initio and open source data engineering technology, to machine learning and other data science tools. Sharing knowledge is a core practice for our team. Therefore, we would like to use this blog to post technical findings and practical use cases related to our past and current projects. In addition, we will keep you updated about events, insights and conferences. 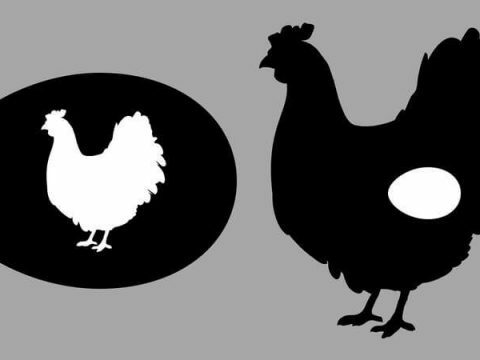 Chicken & Egg – data or question?